Something that we don’t often associate with forced-induction LS swaps is restraint. When someone drops a supercharged LS into a place where it doesn’t belong, it’s often some crazy build that wants everyone to know about the insanity that lies under the hood. But sometimes, we see some subtlety in the occasional LS-swapped sleeper. 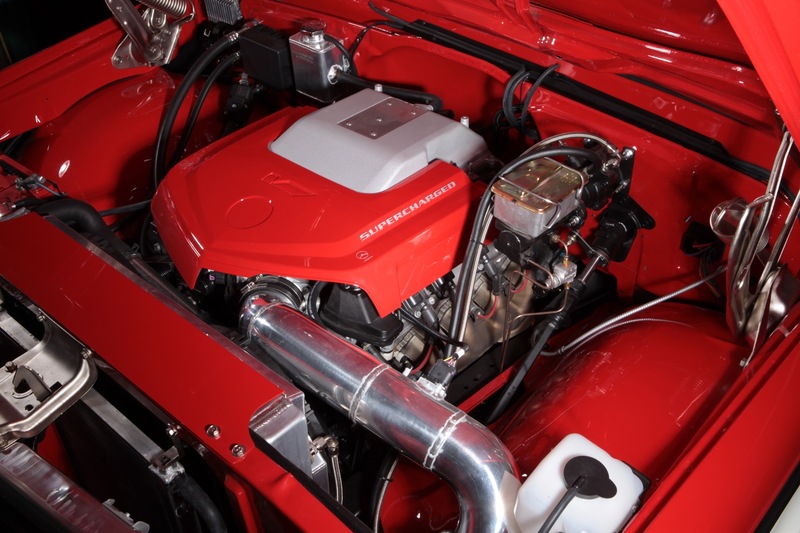 One of those cases is this gorgeous 1972 Chevrolet Cheyenne pickup packing a supercharged 6.2-liter LSA V-8 cranking out 556 horsepower and 551 pound-feet of torque. 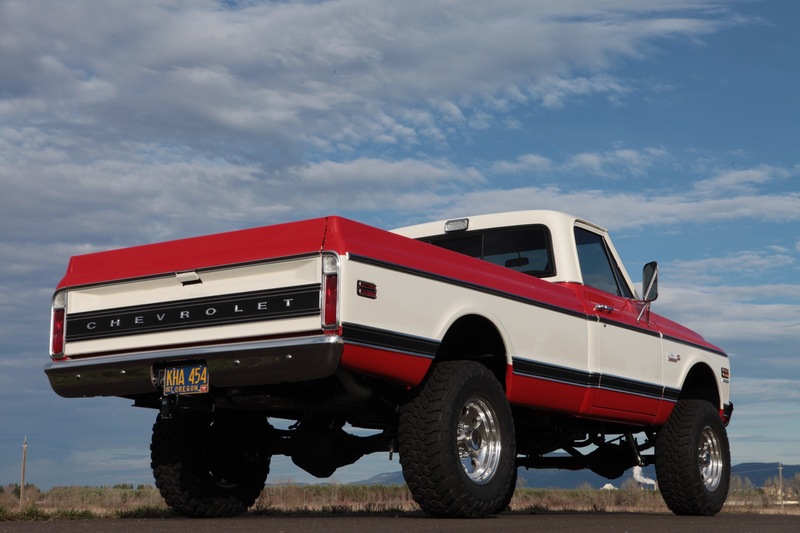 This beauty was built by MetalWorks Classic Auto Restoration in Eugene, Oregon. 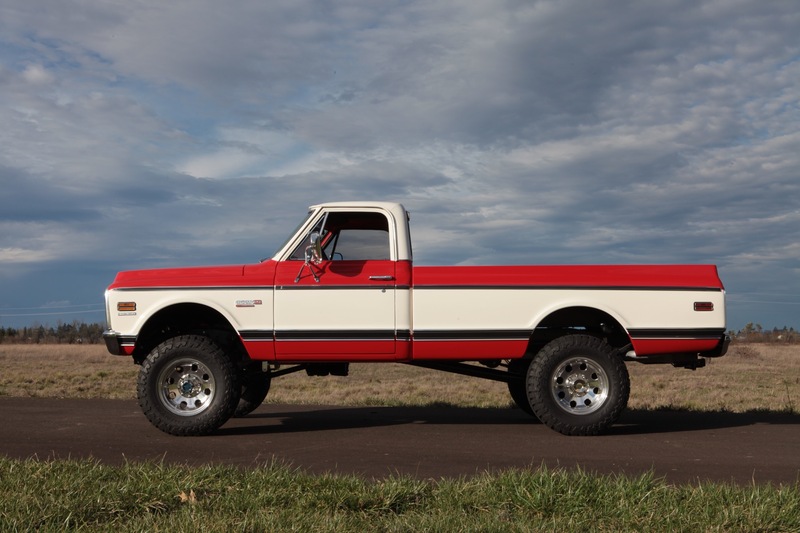 When the project started out, this truck actually wasn’t a Cheyenne at all. 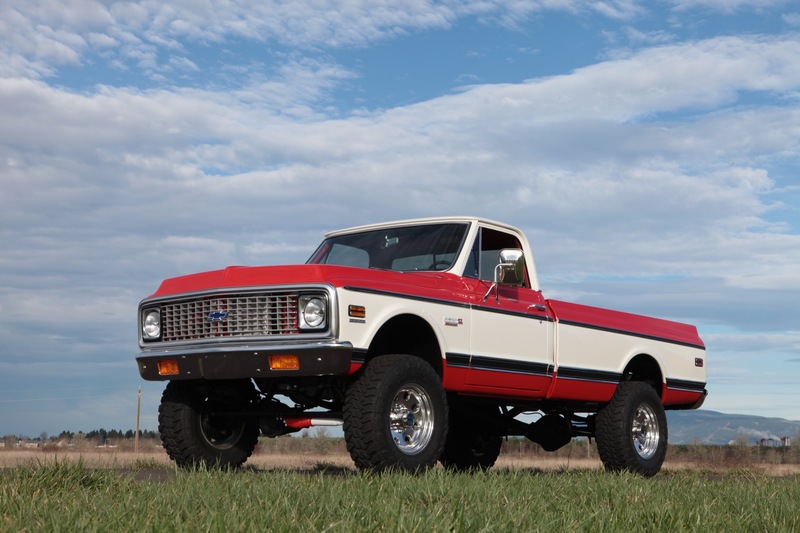 It was just a bare-bones C10 Custom that was transformed into a Cheyenne Super 20 4x4. A Cheyenne Super was the nicest Chevy truck you could get in 1972 and the “20” indicates that it was a three-quarter-ton truck. That means that the body and the frame come from different donors, but it’s already far from being a numbers-matching truck anyway because of the engine swap, so who cares? Here's the pickup running when the project was almost complete. Now, about that engine. The LSA was the power plant of the fifth-generation Chevy Camaro ZL1. However, it has an engine cover that’s clearly from a Cadillac; likely a second-gen CTS-V which used the similar LS9 engine. 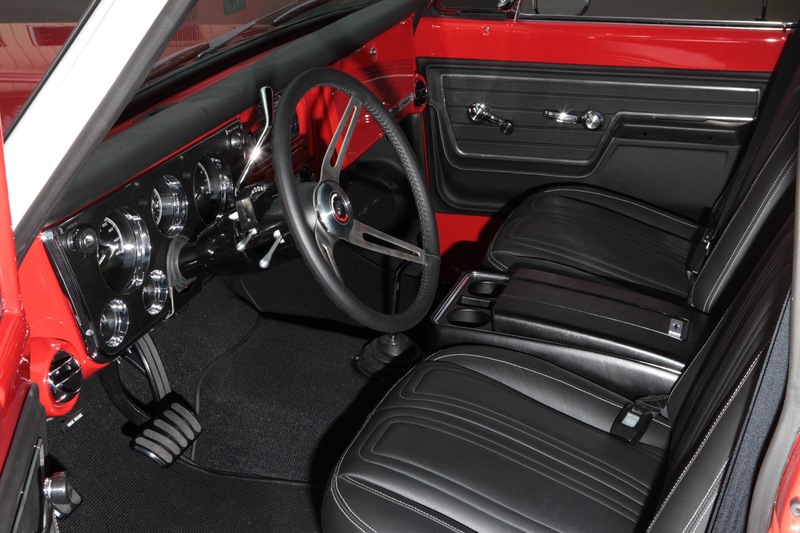 It sends power to all four wheels using a 4L85-E transmission which is a tried and true four-speed automatic gearbox that sees duty in various Chevy and GMC trucks. 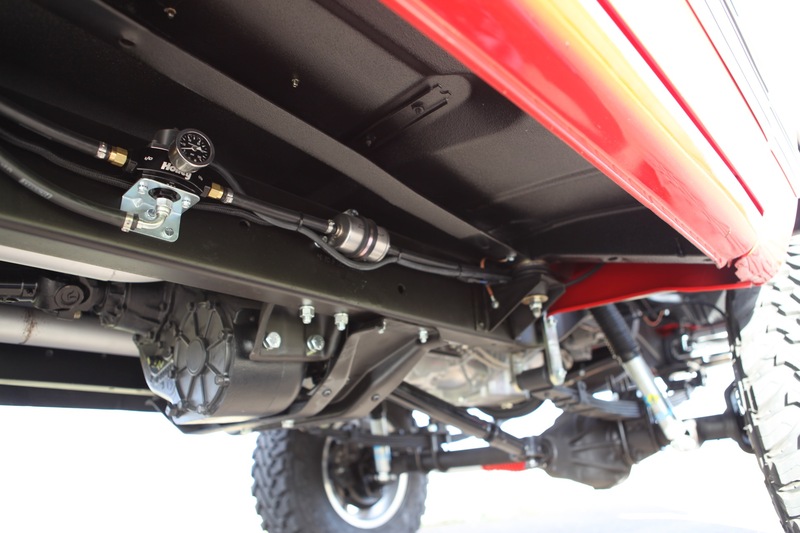 It’s only rated for up to 460 pound-feet of twist but don’t tell that to this truck. If you happen to have an hour to kill, you can watch this rather mesmerizing video showing a slideshow of the step-by-step process turning this boring farm truck into a heavy-duty, off-roading beast that happens to have a killer paint job. Everything you need to find the perfect old truck.